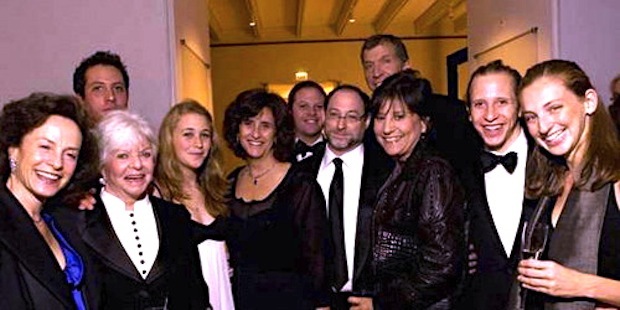 From left: Margot Pritzker, Cindy Pritzker, Jason Pritzker, Abigail and Gigi Pritzker Pucker, Ben Pritzker, Michael Pucker, Brian Traubert, Penny Pritzker, David Pritzker and Bea Barbareschi. Despite my distaste for our culture&apos;s ever-increasing fetishization of celebrity, I&apos;ve always held a certain fascination for the mysterious figureheads of church, state and high society who hold court over our daily lives. We see their last names splashed across newspapers and embossed on almost every building downtown, yet their personal attributes (and often, their first names) remain unknown to the vast majority of the general public. Can you name a Hilton besides Paris or a de Lessups besides "Countess" LuAnn from The Real Housewives? If not, I weep for humanity. Maybe I&apos;ve been reading too much Batman: The Dark Knight Returns, but I find Chicago to be particularly Gotham-esque in terms of the rich and powerful holding the keys to our city. Several old-money families rule our cultural landscape-- the Daleys in government, the Melmans in dining, the Ricketts in sports-- but if any one Chicago dynasty knows the identity of Batman, it would be the Pritzkers. 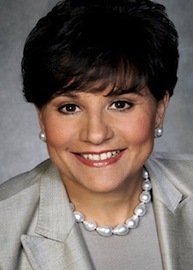 Chicago Magazine just released their 2013 list of the 100 Most Powerful Chicagoans; and, per usual, the Pritzker clan nabbed top ranks: Tom Pritzker at #25, Penny Pritzker at #6 and J.B. Pritzker at #3. For a multi-generational empire that has hovered near the top of Forbes&apos; "America&apos;s Richest Families" list since the magazine began in 1982, the Pritzkers&apos; continued impact as modern-day leaders, philanthropists and cultural gatekeepers is nothing short of astonishing. In 2001, Forbes estimated the family&apos;s net worth at a cool $15 billion. Over 10 years later, a fortune of $20 billion and climbing sounds about right. 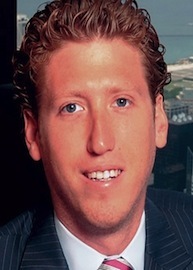 Son of Donald Pritzker, brother to Anthony and Penny. Status: Managing Partner and co-founder of The Pritzker Group, founder of New World Ventures and principal owner of Hyatt Hotels Corporation and TransUnion Corporation. He is also the creator of the Children&apos;s Initiative, chairman of the Illinois Holocaust Museum and Education Center, former chairman of the Illinois Human Rights Commission and founder of Democratic Leadership for the 21st Century. 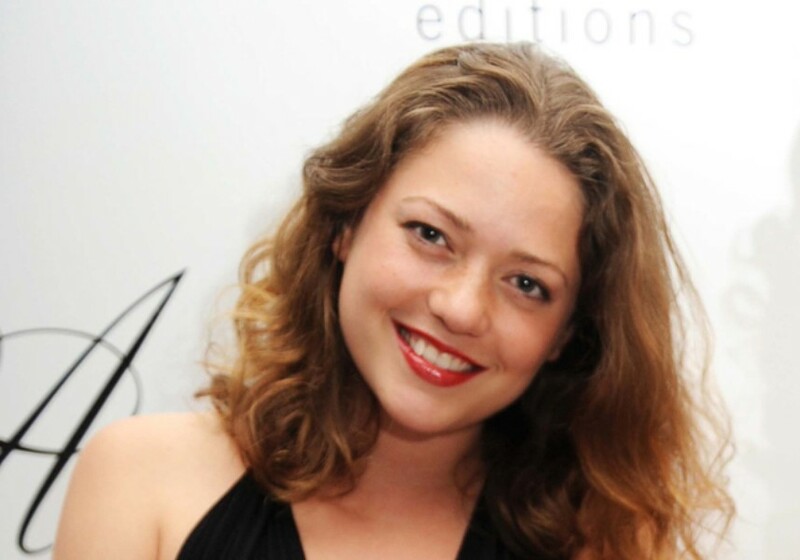 Daughter of Donald Pritzker, sister to Anthony and J.B. 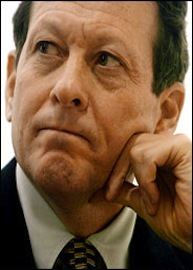 Status: Founder, Chairman and CEO of PSP Capital Partners and Pritzker Realty Group. She is also co-founder and chairman of Artemis Real Estate Partners, former national co-chair of Obama for America 2012 and national finance chair of his 2008 presidential campaign, co-founder of the Pritzker Traubert Family Foundation, Stanford University trustee, member of the Chicago Board of Education and frontrunner for the president&apos;s Secretary of Commerce nomination in 2013. Son of Jay Pritzker, brother to Gigi and Daniel. Status: Chairman and Chief Executive Officer of The Pritzker Organization (TPO) and the Executive Chairman of the Hyatt Hotels Corporation. He is also the founder and Chairman of North America Western Asia Holdings LLC, chairman of the board at the Art Institute of Chicago and organizer of the Pritzker Neuropsychiatric Disorders Research Consortium. Son of Donald Pritzker, brother to Penny and J.B. Status: Managing Partner and co-founder of The Pritzker Group, head of New World Opportunity Partners and former Chairman of the Board of AmSafe Partners. He is married with six children and currently resides in Los Angeles. 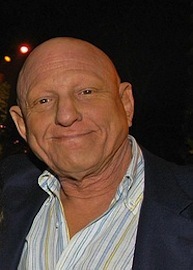 Son of Jack Pritzker and Rhoda Goldberg. Status: Chairman of the Board and C.E.O of the Hyatt Development Corporation, investor in the recently scandalized electric car company Tesla Motors, co-founder of Chicago&apos;s Clean Energy Trust and husband of Mother Jones board member Sue Pritzker. 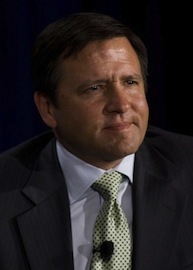 While classified as one of the 11 Pritzker "cousins" participating in the family agreement, he is technically a member of the elder generation, a cousin of Jay, Donald and Robert Pritzker. Daughter of Jay Pritzker, sister to Daniel and Thomas. Status: Owner of Los-Angeles based film production company Odd Lot Entertainment, which backed the hit film Drive in 2011, and producer of the Broadway show Million Dollar Quartet. 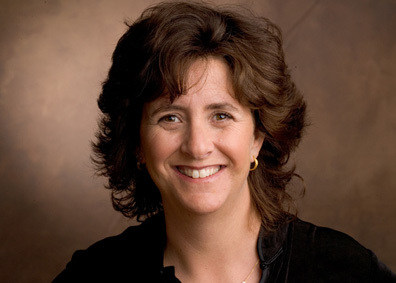 She is also President and Director of the Pritzker Pucker Family Foundation: giving to kidney research, the Chicago Children&apos;s Theatre and various schools. Son of Robert Pritzker, brother to Liesel. Current status: Head of the Matthew Pritzker Company, owner of Chicago-based Homemade Pizza Company and Hugo Naturals. He is also a private equity investor, buyer of distressed real estate and one of several heirs to the Hyatt Hotel fortune. Daughter of Robert Pritzker, sister to Matthew. Status: Head of the Young Ambassadors for Opportunity (YAO). As a child actress of the &apos;90s, she played Sara Crewe in Alfonso Cuaron&apos;s A Little Princess and the president&apos;s daughter in Air Force One. In 2002, she filed a $6 billion lawsuit against her father and 11 older cousins, claiming they had misappropriated money from trusts established for her and her brother Matthew (the suit was settled by both parties in 2005). She now lives in New York with husband Ian Simmons and serves as Vice President of the IDP Foundation. 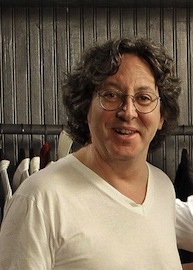 Son of Jay Pritzker, brother to Thomas and Gigi. Status: Trustee of the Jay Pritzker Foundation, overseer of the Jay Pritzker Academy in Ta Chet, Cambodia, filmmaker and professional musician (founder, guitarist and songwriter of Chicago band Sonia Dada). He now lives with his wife Karen in California. Still confused about who begat whom? 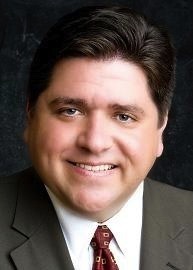 The full list of Pritzker descendants is available here. In many ways, the Pritzkers are like any other family. They&apos;re not perfect, and they&apos;ve experienced their fair share of scandal, struggle and loss. Sure, their wealth projects them into an upper echelon of society that few people will ever reach, but their collective outpouring of support for education (the Pritzker School of Medicine, the Pritzker Legal Research Center, etc. ), charity (the Pritzker Family Philanthropic Fund) and cultural advancement (the Pritzker Architecture Prize, the Jay Pritzker Pavillion in Millenium Park and the wonderful Pritzker Fellowships here at WBEZ!) proves that silver-spooned socialites can still have hearts. The Pritzkers: they&apos;re just like us!